New Construction in the heart of Niceville! 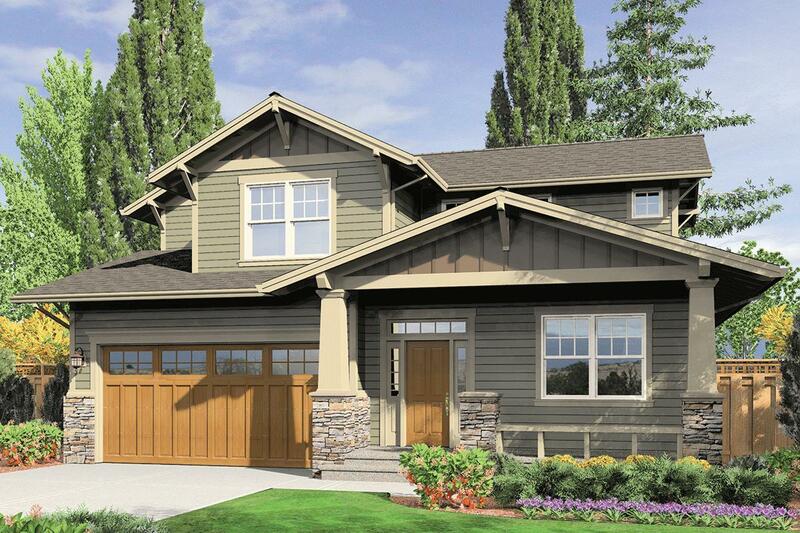 This is a beautiful 4 bedroom 2.5 bath home built by a local builder in a Craftsman Style. This home offers all the comforts and conveniences of modern living with it's open floor plan. It will feature quartz counter tops, slate finished GE appliances, custom Legacy cabinetry with soft close drawers, engineered wood floors on the first level with tile in wet areas and carpet in the bedrooms. Also features 9ft ceilings on the first level and vaulted ceiling in the master bedroom. Located across the street from the Eglin Golf course and just a short walk to Turkey Creek. There is still time to pick out colors so call today for more information. 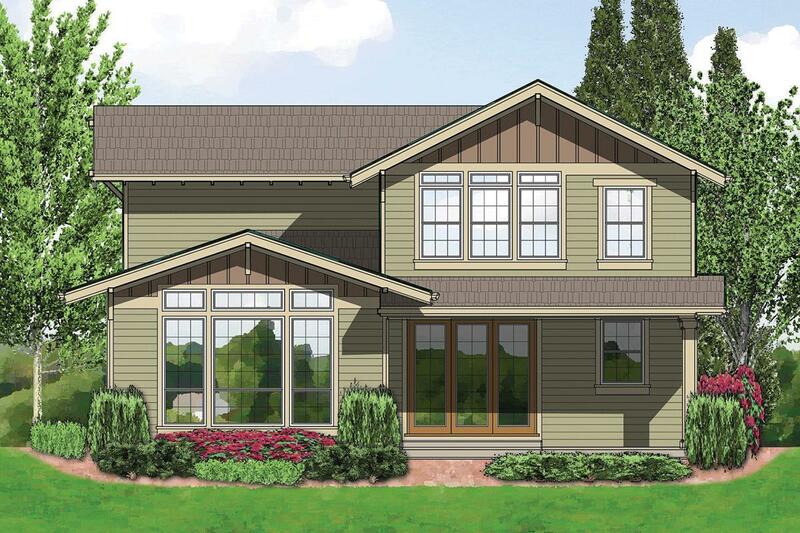 Picture is from the plans and does not depict actual colors.